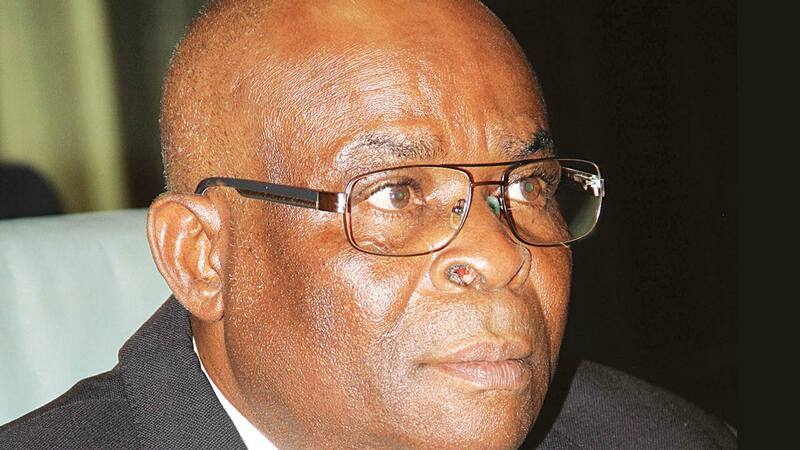 Economic Financial and Crimes Commission (EFCC) has debunked claims that it raided the house of the Chief Justice of Nigeria (CJN), Walter Onnoghen. The acting spokesman, Tony Orilade, made this clarification in a statement issued yesterday in Abuja. Social media claims that the anti-graft agency invaded the residence of Onnoghen and placed him under house arrest caused disquiet yesterday. Orilade stated: “The attention of the EFCC has been drawn to the falsehood, which has been spreading on the social media that the EFCC has arrested the Chief Justice of Nigeria, Walter Onnoghen. This is not only a figment of the imagination of the purveyor of the fake news, but an evil machination by the creator and carriers of the news aimed at creating anarchy in the country. “Several calls and short messages received all point to the fact that the brain behind the fake news had one thing in mind: to act as agent of destabilisation. We would not give in to their plots. “One of the architects of the fake news, Femi Fani-Kayode, was quoted as saying, ‘Why have the EFCC (operatives) surrounded the home of CJN Onnoghen and why are they seeking to arrest him? These people want Nigeria to burn! Buhari, call off your dogs before it is too late! This is a democracy and not a Gestapo state! In the name of God, let this madness stop.’ Another arrowhead of the fake news, Yinka Odumakin, shared a non-existent video, which has gone viral. “We want to assure Nigerians that while we would fight corruption in line with the mandate setting up the commission, the likes of Femi Fani-Kayode, Yinka Odumakin and his cohorts would never be able to manipulate the people against the commission. However, The Guardian did not see any EFCC operative at the CJN’s residence yesterday evening as alleged.